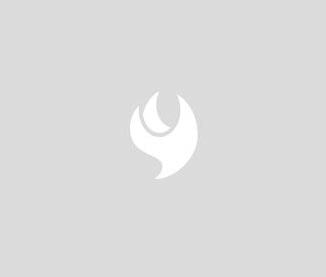 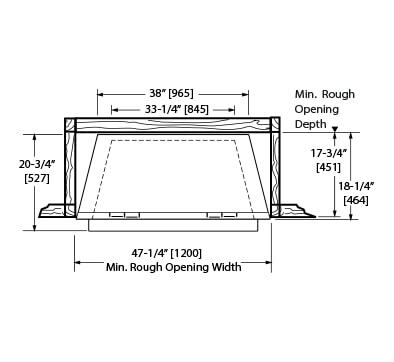 The Magnum firebox series offers Monessen's trademark angled firebox design coupled with a deep box and tall opening for maximum heating capacity. 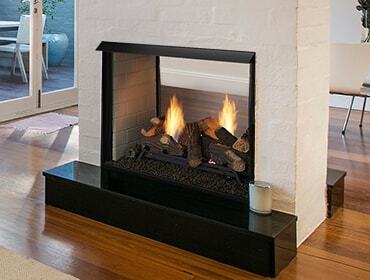 Finish your fireplace right up to the firebox with the material of your choice and add the log set you love for a perfect custom look. 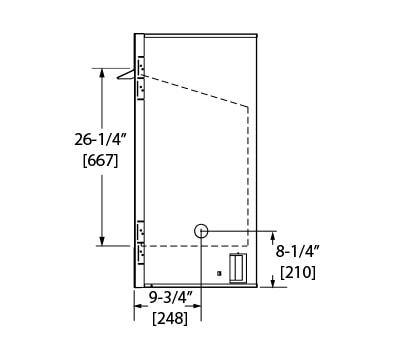 Available in two sizes and two colors, these curved trim kits must be attached before installing the product in the wall. 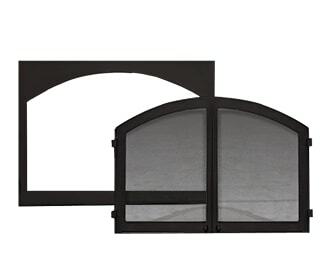 These classic arched fronts feature a lower door for control access. 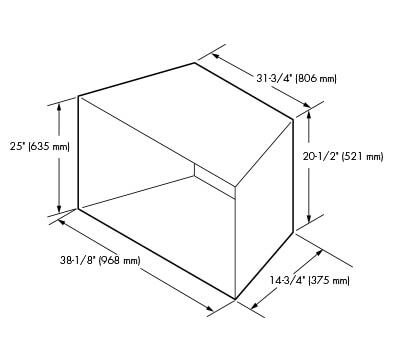 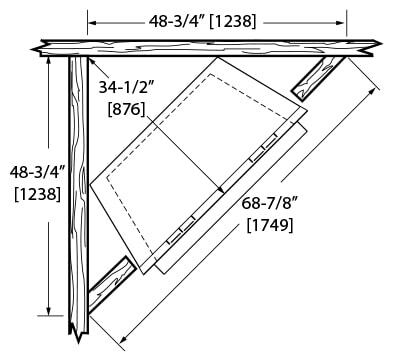 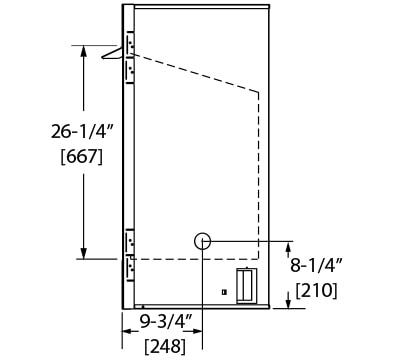 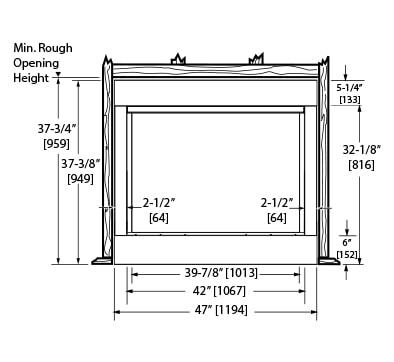 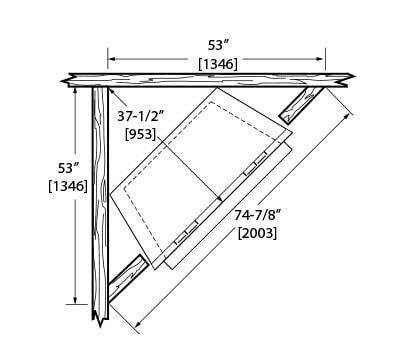 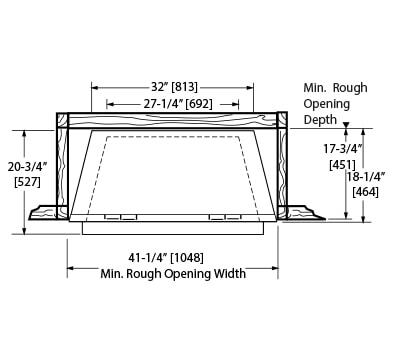 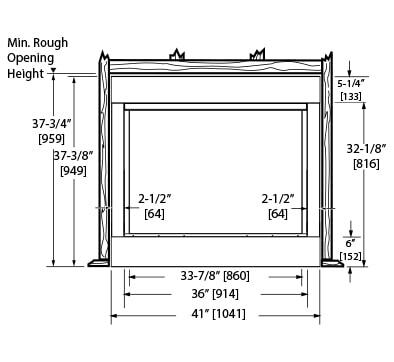 Available in two sizes, these frames are required for cabinet door installation. 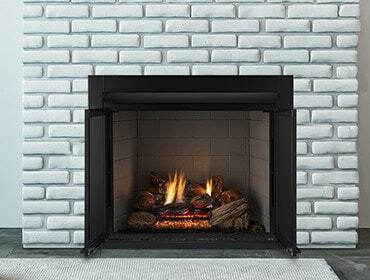 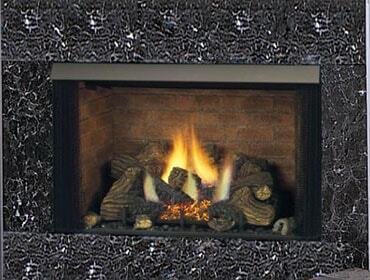 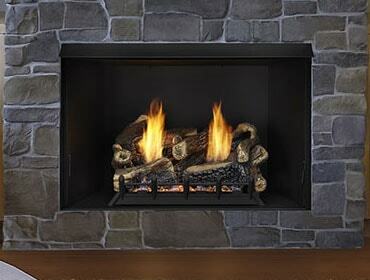 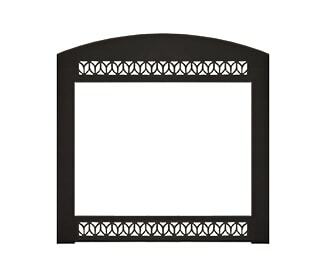 Available in two sizes, these screened door sets provide a decorative accent that adds allure to your firebox.